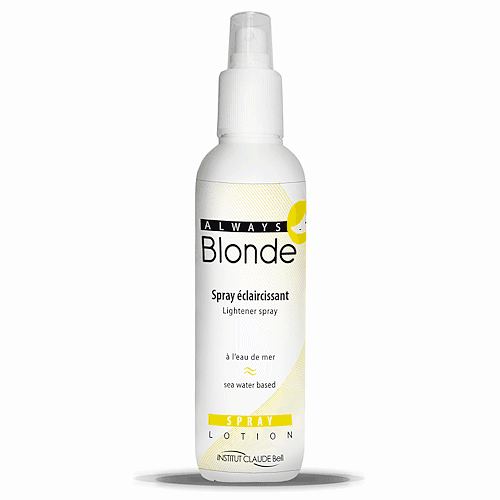 Claude Bell Always Blond Lotion 150ml. 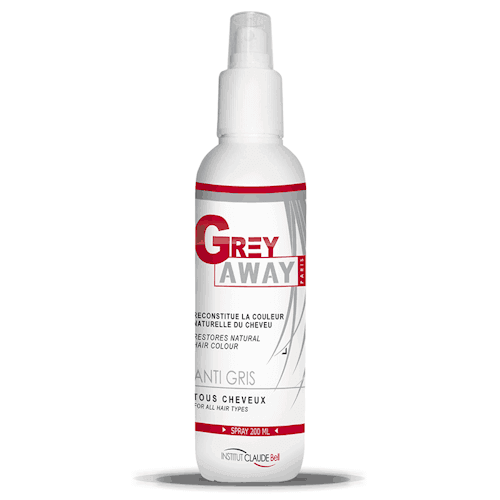 Claude Bell Grey Away Haarspray 200ml. Claude Bell Hair Liss Keratine Heat Protector 200ml. 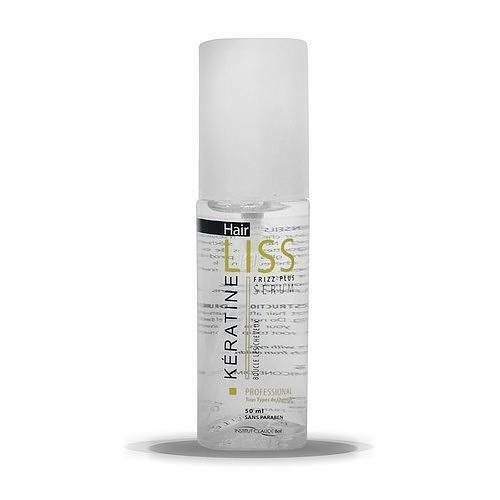 Claude Bell Hair Liss Keratine Serum 50ml. 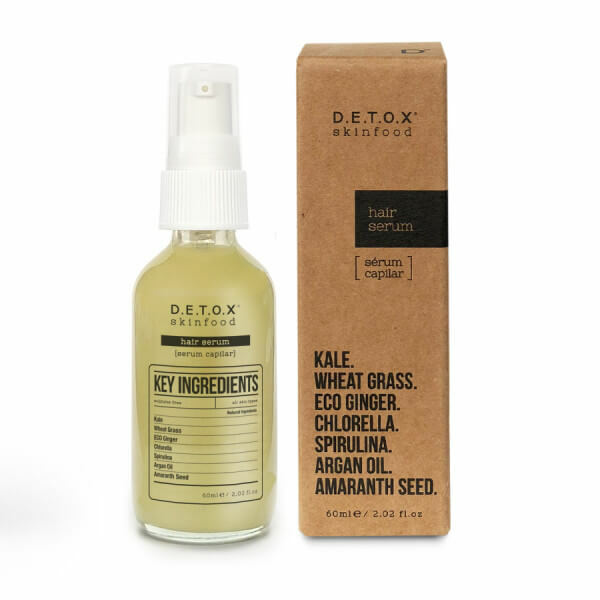 Detox Skinfood Hair Serum 60ml. 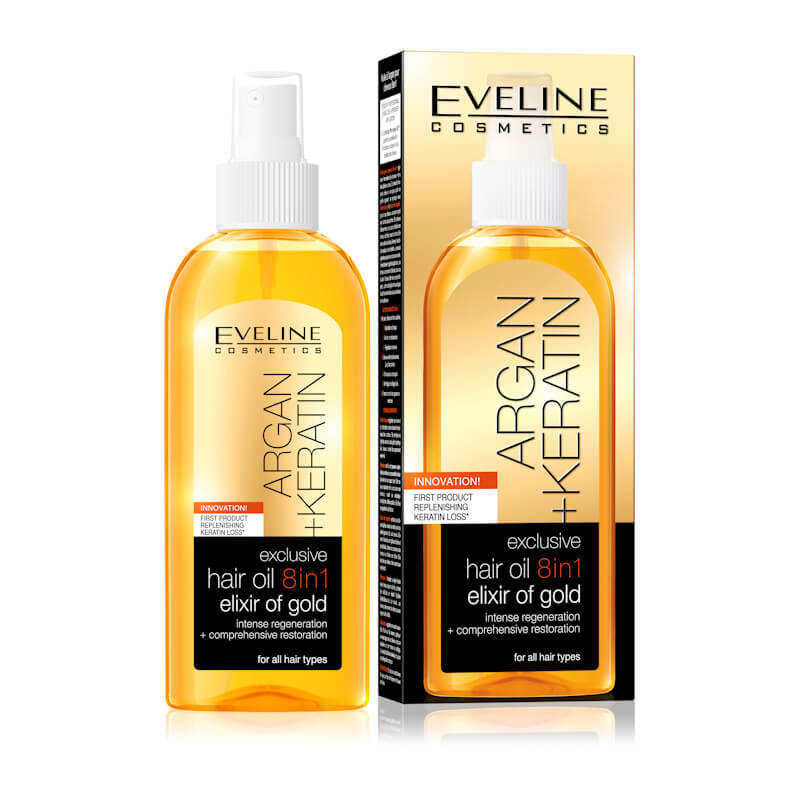 Eveline Cosmetics Argan + Keratin Exclusive Hair Oil 8in1 Elixir Of Gold 150ml. 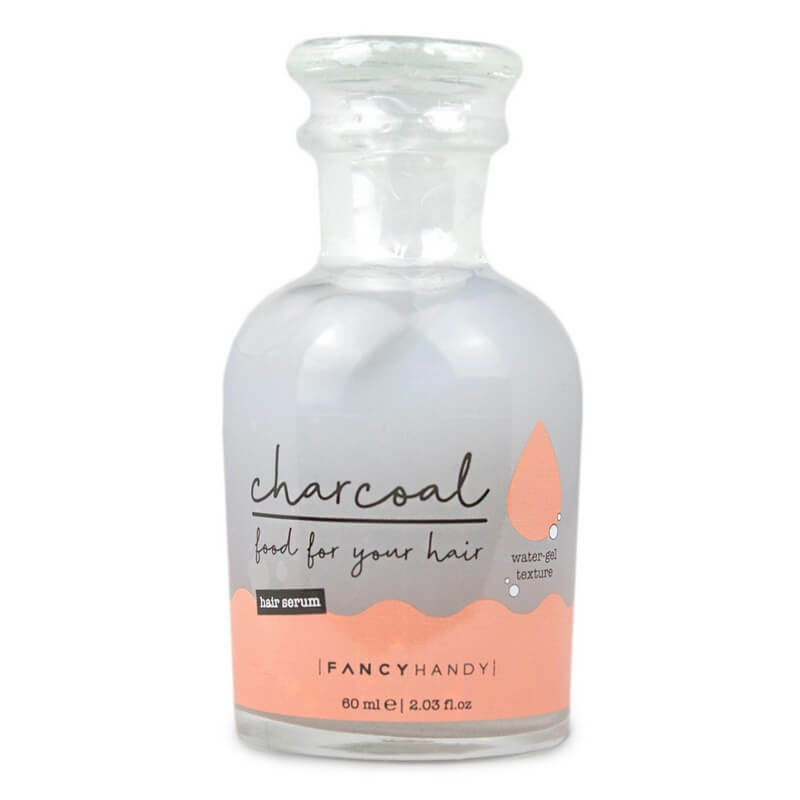 Fancy Handy Hair Serum Watergel Charcoal 60ml. 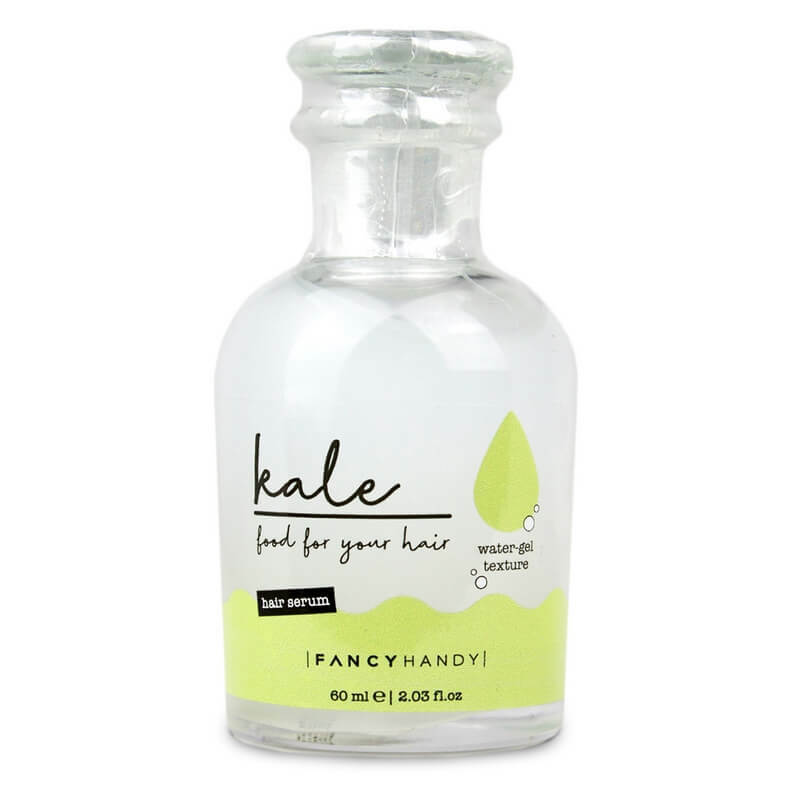 Fancy Handy Hair Serum Watergel Kale 60ml. Fancy Handy Hair Serum Watergel Kelp 60ml. Fancy Handy Hair Serum Watergel Moringa 60ml.